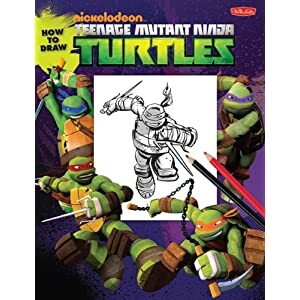 This is a thread to post pictures and/or sightings of any Nickelodeon TMNT merchandise that you find, wether it be in person in a store, or online. 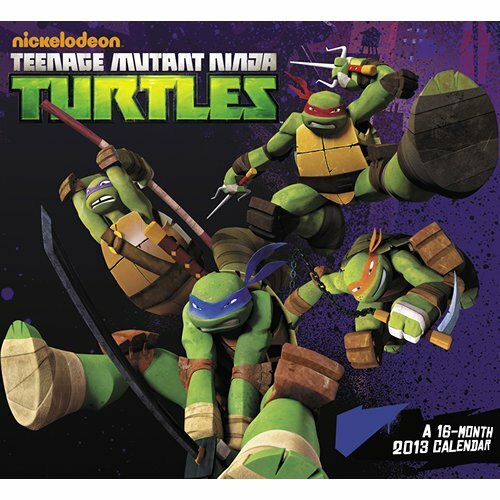 TONS of Nickelodeon TMNT merchandise is available now, such as clothing, candy, party supplies, stationary items, tupperware, coloring books, and so much more! 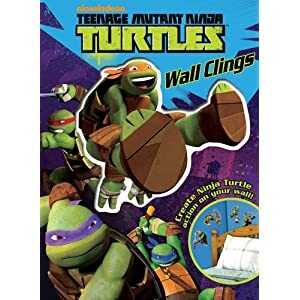 Nickelodeon's version of TMNT could possibly have the biggest merchandise push since the OT, and who knows, maybe it could become even bigger than that eventually! 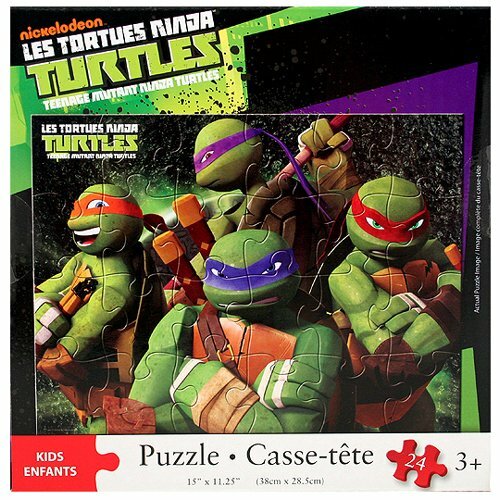 The only merchandise that SHOULDN'T be posted in this thread is that of which comes from Playmates Toys' new TMNT toy line, because there are already threads covering those items. That includes the action figures, vehicles, and play sets. 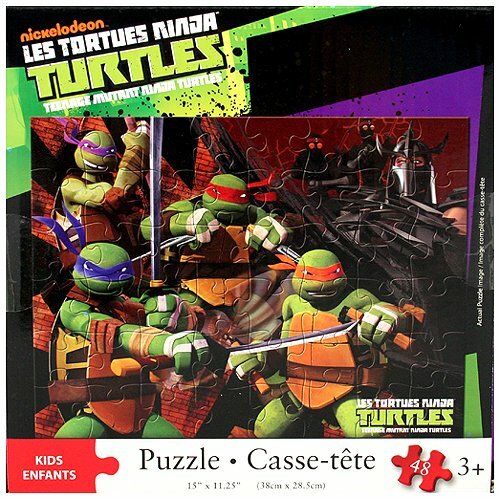 However, other things that Playmates makes such as the mini figures with cards or role play items can be posted here. Last edited by Donatello19; 04-01-2013 at 04:53 PM. I can't wait to see what Party City has. And to be clear, you're also not talking about vehicles, role play kits, the Sewer playset, etc., right? Stuff like bedding sets, party supplies, school supplies, candy, and other stuff like that. Can't wait to see the merchandise in stores. Dontatello19, did you get my PM? 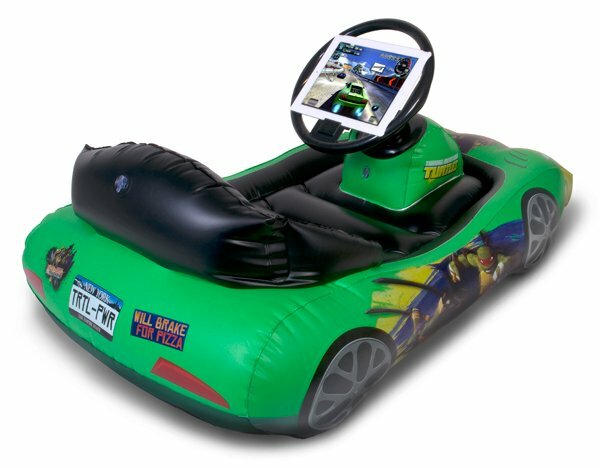 "Inflatable Sports Car" for iPad. Expected to hit the market in September. THIS is going to a fun thread! -Proud Member of the Turtle Whacks! I asked my mom for this and she gave me the stinkeye! 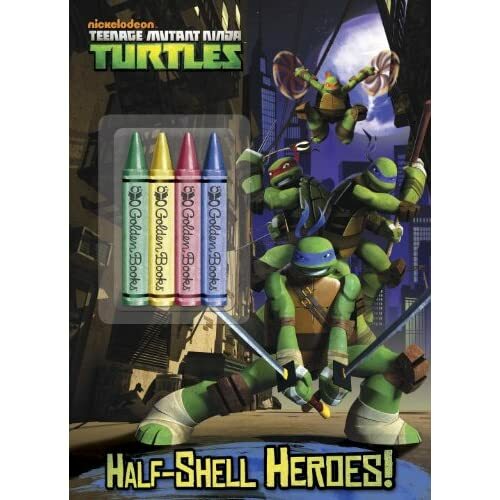 Is it just me or does it look like they are gearing up for the biggest merch push for TMNT since the OT series? Last edited by Donatello19; 08-09-2012 at 06:24 PM.